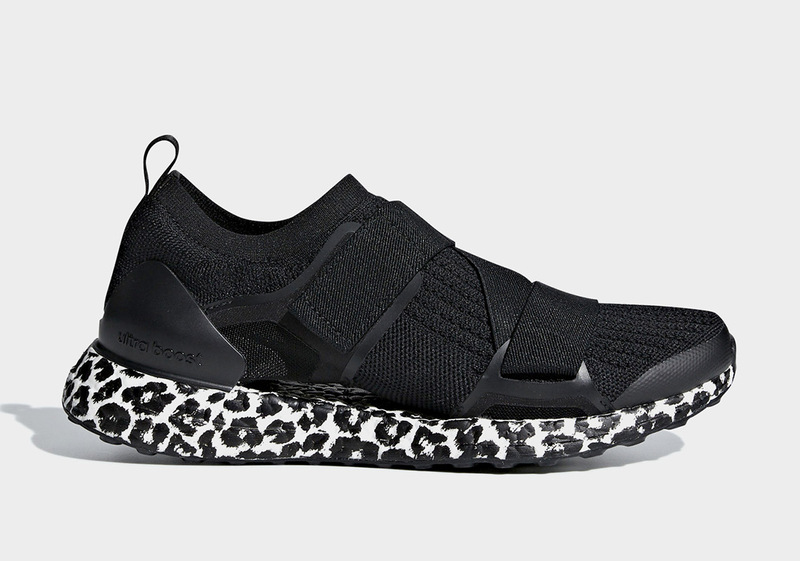 The latest collaboration of Stella McCartney and the Ultra Boost X has a very interesting version of the Boost foam. We seen the usual Boost foam in its natural white state and there are different renditions where the foam itself has been blacked out or painted in red. 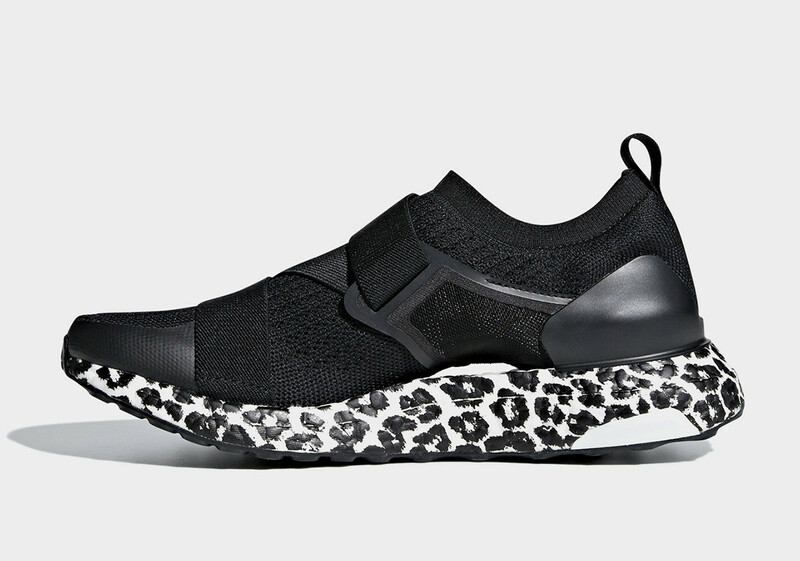 For this particular model we can see a leopard-print like pattern. The knit upper provides a light and stretchy fit ideal for light training sessions, while the cross midfoot strap provides midfoot lockdown. 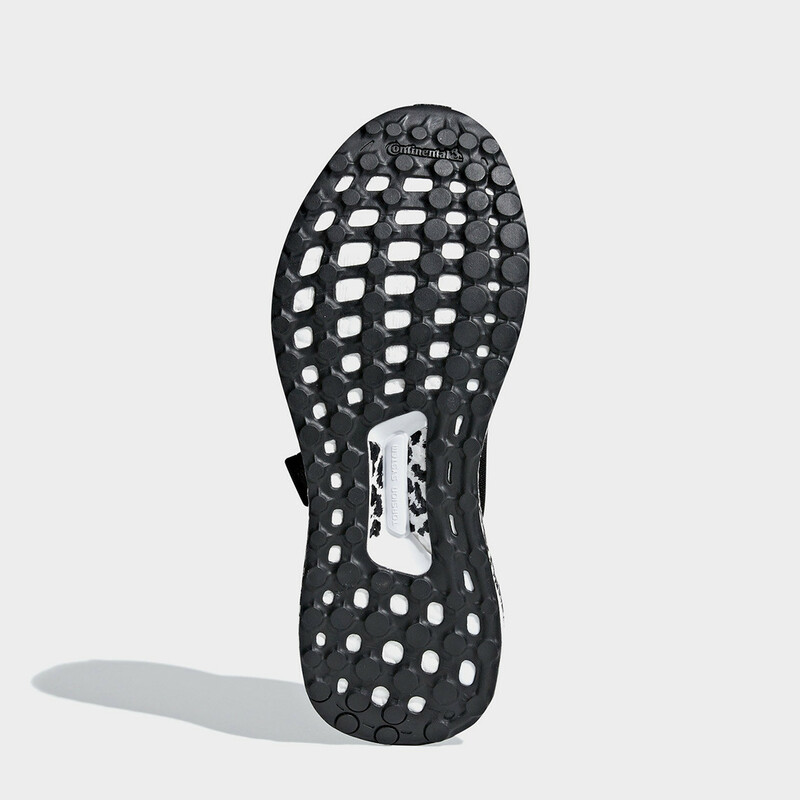 This is an Ultra Boost X model so the TPU heel counter is also present together with the raised arch system which according to adidas mimics the women's natural foot movement. These are scheduled to drop on July 21, 2018 for $250.